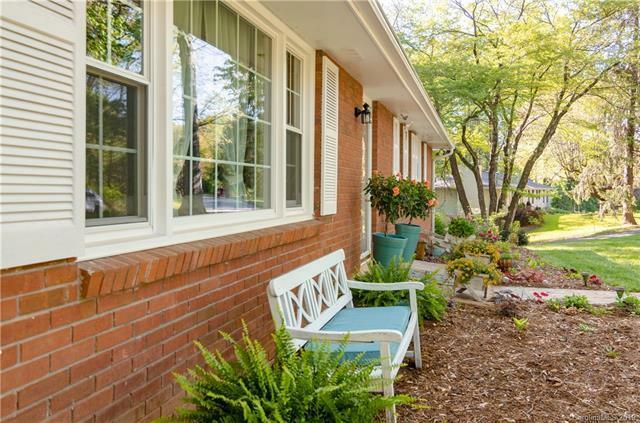 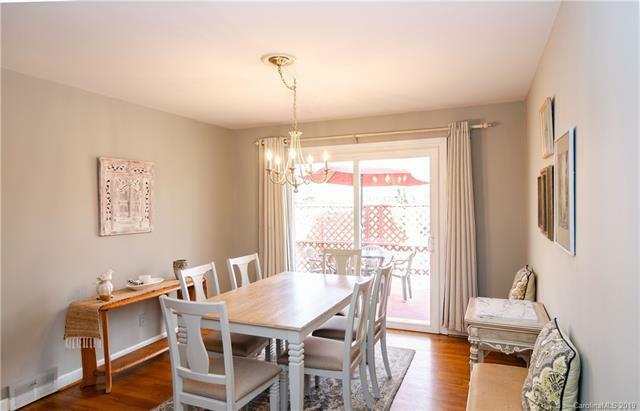 Charming ranch style home in sought after Oak Forest. 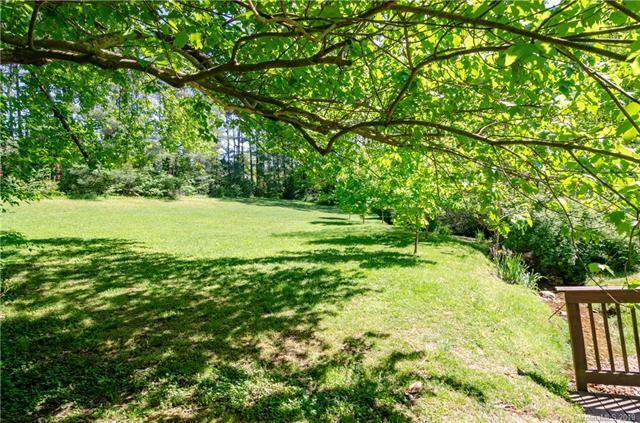 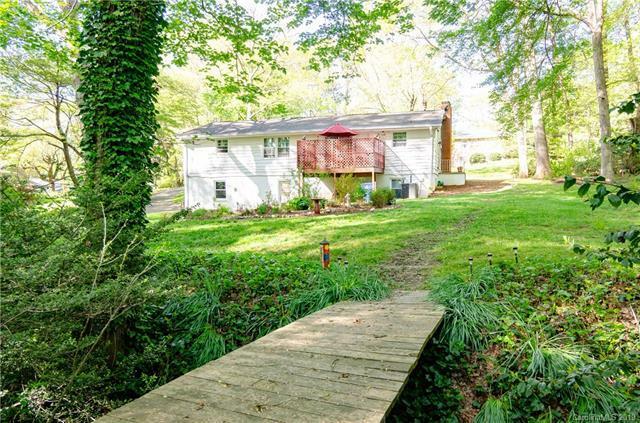 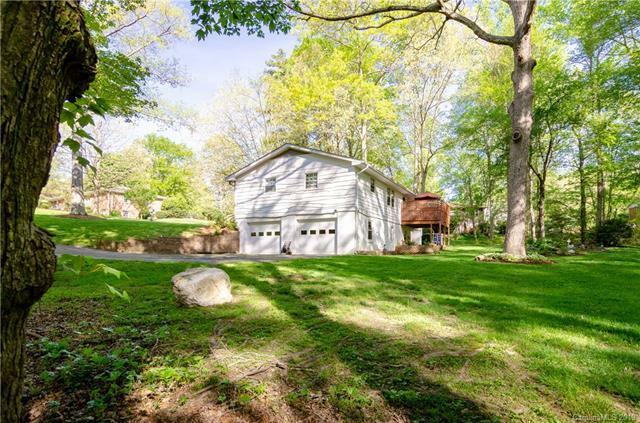 This 3 bedroom, 2 bath home is situated on a beautiful .69 acre lot with a small bridge crossing over the creek. 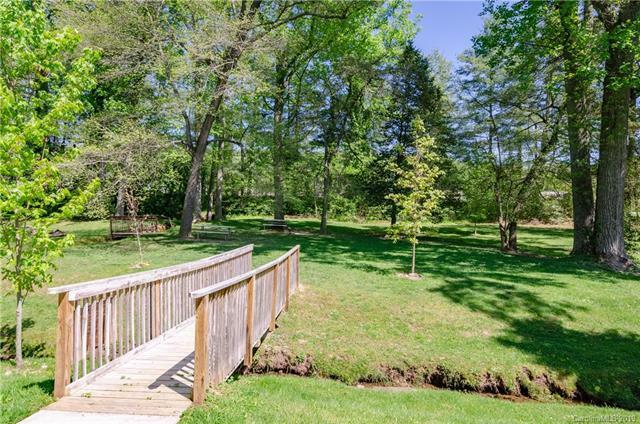 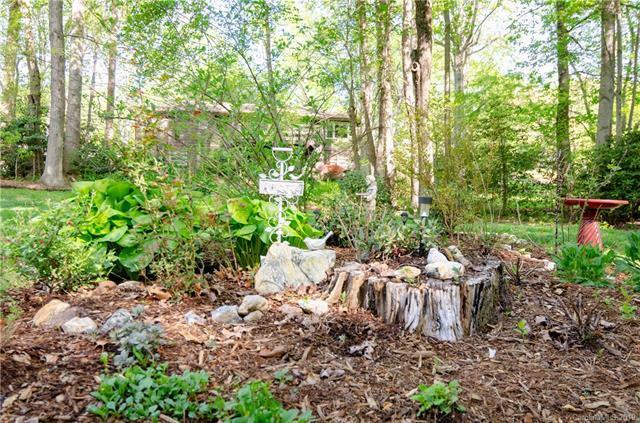 Lots of space to garden, play or just take in the scenery. 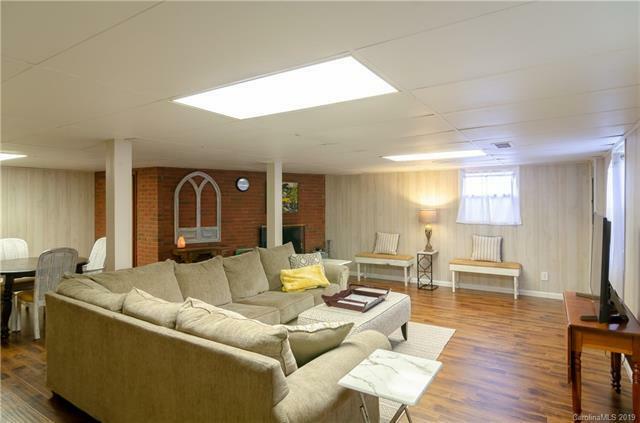 The lower level offers additional living space with another fireplace. 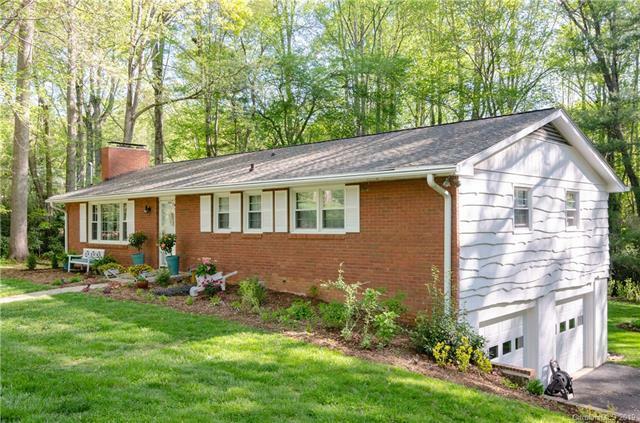 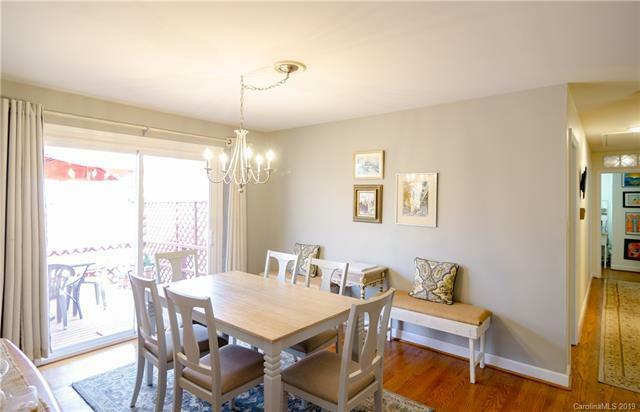 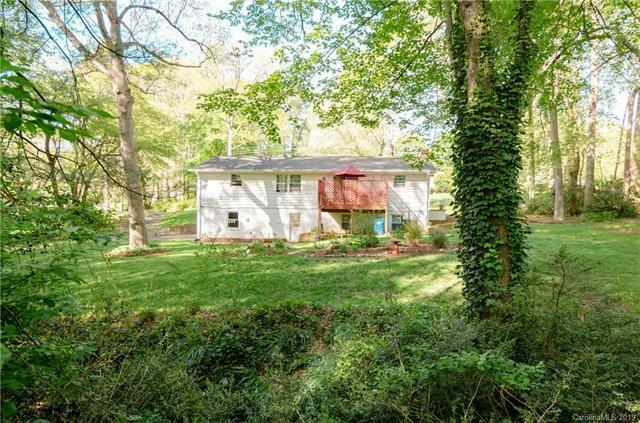 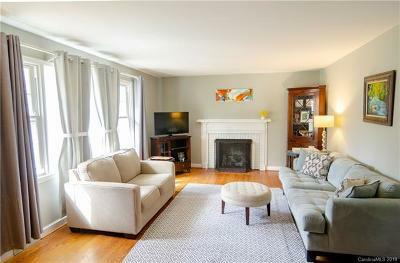 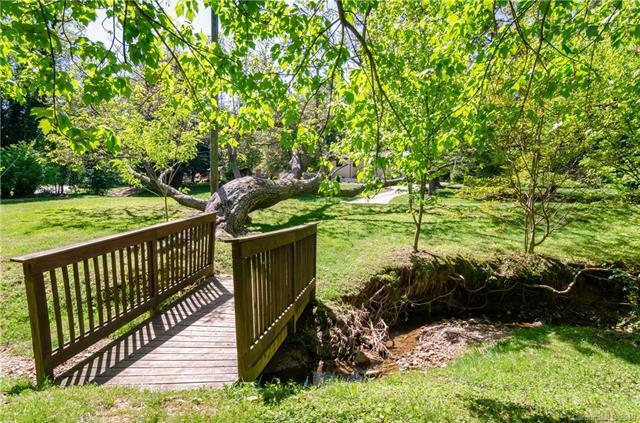 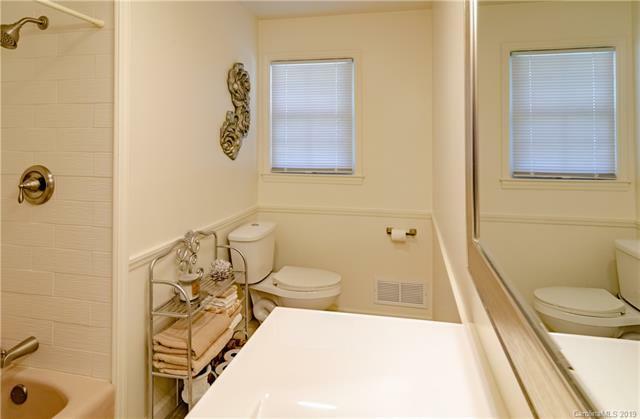 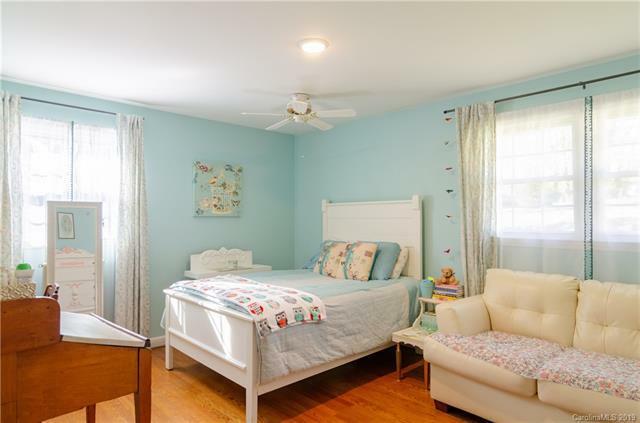 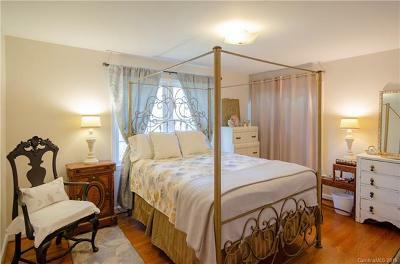 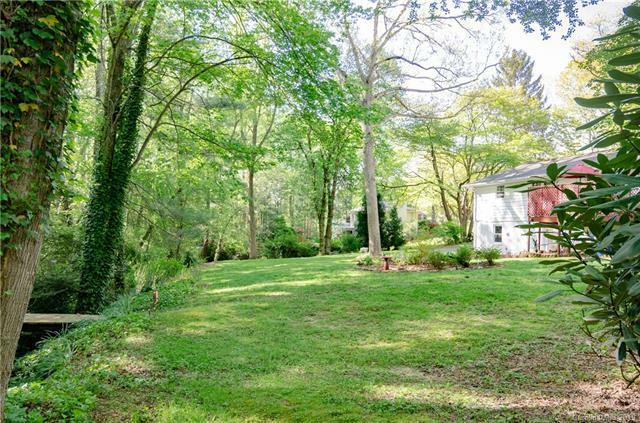 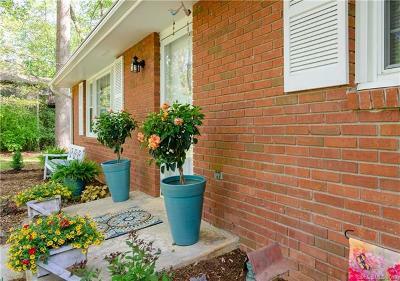 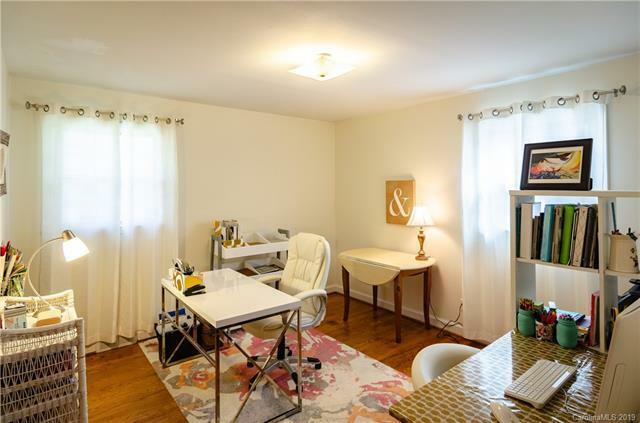 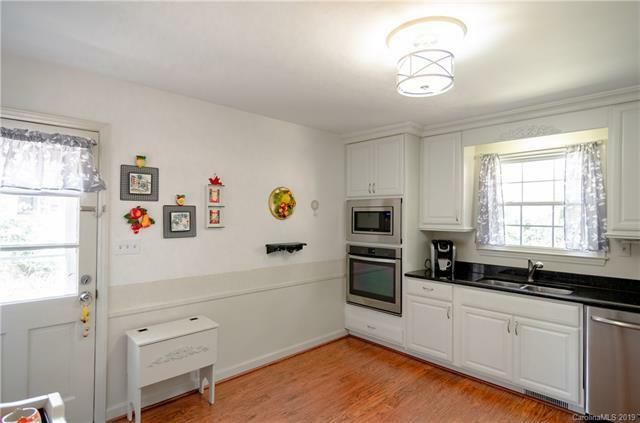 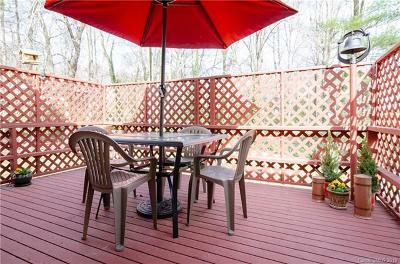 Its proximity to Biltmore Park, schools, shopping and the airport make this the ideal location. 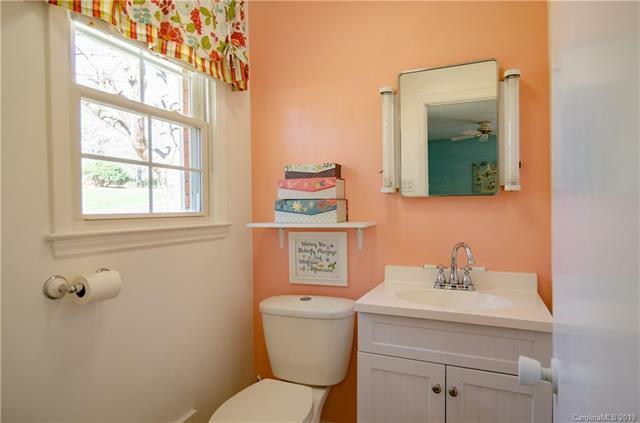 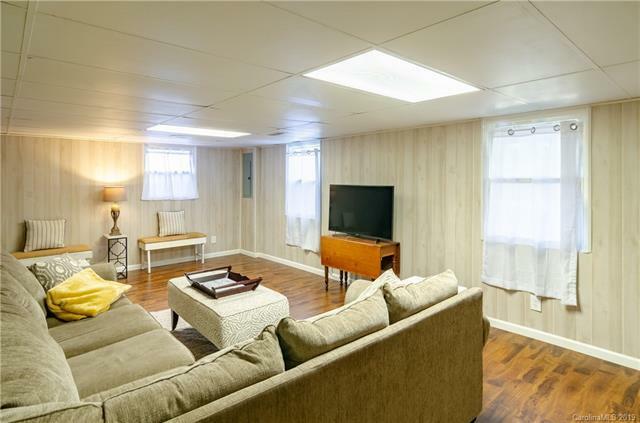 Improvements include remodeling in bathrooms and lower level, closet systems installed, new electrical board in HVAC, grounding of electrical system and much more. 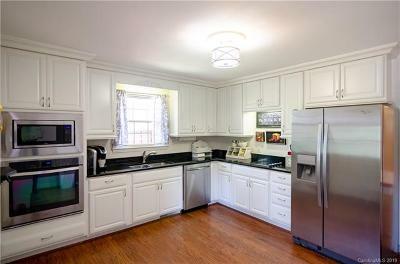 See MLS attachment for all improvements made to the home.